I’ve had the fourth installment of Agriculture Reader sitting on my desk at home for months, and sadly, since I don’t have A/C, I’ve been camping out at my girlfriends house, and neglecting to read it. 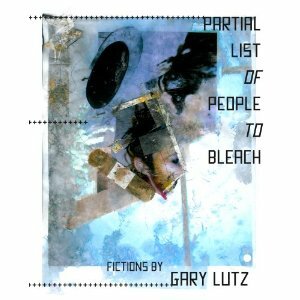 I finally remembered to grab it, and as I read through it carefully, so not to damage the beautifully designed journal, I realized something I’ve been wanting to say for a while now: Gary Lutz in not only a fine writer, but he has what is possibly my favorite writer name of all current writers. I think this has something to do with my affinity for simple sounding Eastern European surnames that end with the letter z.